According to the 2017 Global Coworking Survey, there are currently 13,800 co-working spaces worldwide, with 1.1 million people occupying these spaces. The research led by Emergent Research and Inuit forecasts 40% of the workforce will be freelancers, independent contractors, and temporary workers by 2020. Based on current trends, co-working spaces will continue to evolve, affecting the nature of work, the design of unconventional spaces and the demand for new technology. Co-working space operators face various forms of competitions whether from new spaces, new additions to a chain of shared workspaces or from traditional offices. The industry is also attracting a wide range of new entrants. For example, hotels are collaborating with co-working spaces and coffee shops are integrating more amenities for co-working. 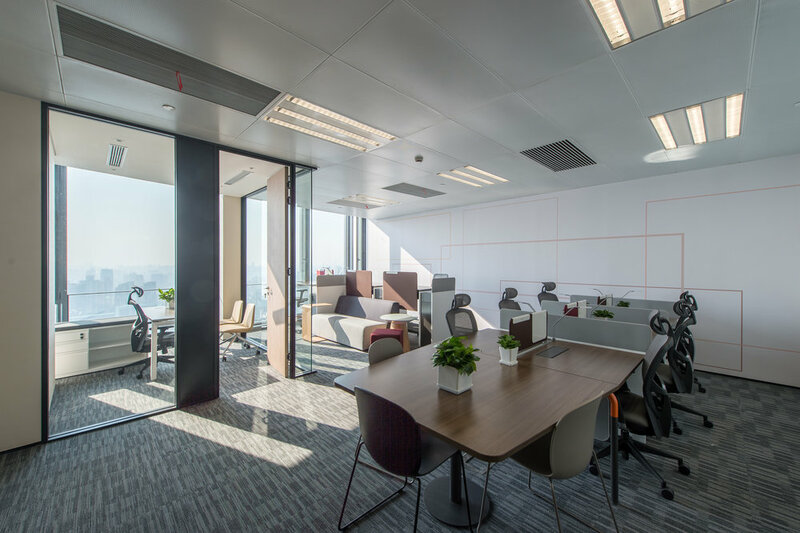 Globally, the cost of office space will continue to increase, creating a heavy financial burden for co-working spaces operators. They will face strong competition for large spaces between traditional occupiers or higher rental fees. According to the Office Space Across the World report, the average annual cost per workstation in the Americas rose by 4.2 percent and 3.4 percent in the Asia Pacific over the past year. The most expensive cities by far are Hong Kong and London. Although there has been a boost in niche co-working spaces for various occupations such as architects and lawyers, they are less profitable compared to spaces that are opened to everyone. According to Deskmag, cities that have a greater population with a million or more people tend to be generating more revenue. Co-working spaces are a great form of a community, creating a casual setting for discussions to take place and ideas to be exchanged. Despite the challenges that co-working operators will face, the demand for co-working spaces will continue to rise.